1. 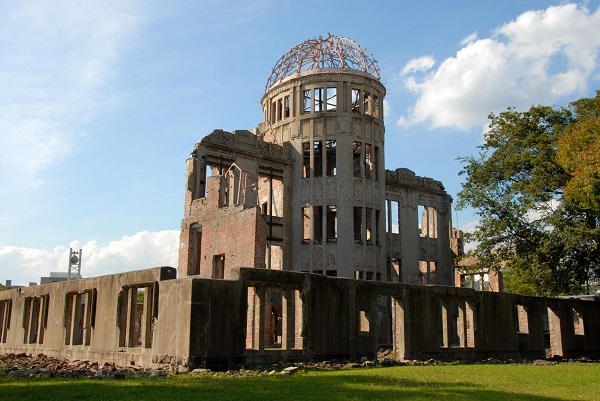 Depart from Tokyo for a round trip to Hiroshima via Shinkansen on this unguided tour, which includes hotels in Kyoto and Hiroshima. 2. 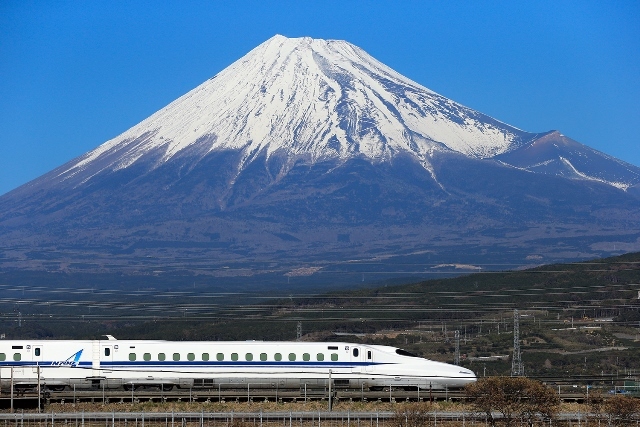 Customers staying at Hotel New Hiroden will receive a 1-day Hiroshima Electric Railway streetcar pass. This pass allows for 1 day of unlimited rides on streetcars between Hiroshima Station and Hiroden-miyajima-guchi Station. 3. Accommodation at Hiiragiya Bekkan Annex, Gion Yoshi-Ima and Kyoto Hot Spring Hatoya Zuihokaku Hotel is for 1 night with dinner and breakfast. Enjoy meals at the accommodation. 1. 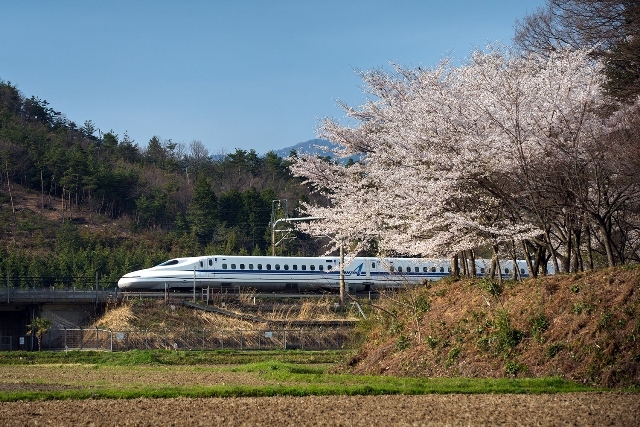 This reasonably priced set tour includes round-trip Shinkansen tickets to Hiroshima departing from Tokyo, Shinagawa or Shin-Yokohama, plus accommodation in Hiroshima. 1. See a traditional performance of Hiroshima kagura held every Wednesday in central Hiroshima City. 2. 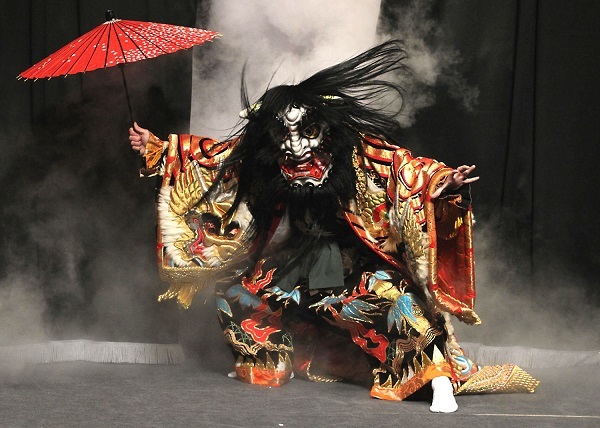 While Hiroshima's kagura dance is originally a traditional religious ritual, it is developing into a theatrical art due to the popularity of its splendid costumes and myriad performances.